Both Moses and Hannah Levi had important buildings in Manning named after them. 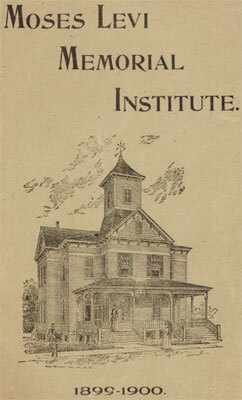 In 1899, the year after Moses died, the Manning Collegiate Institute was about to close because of indebtedness. 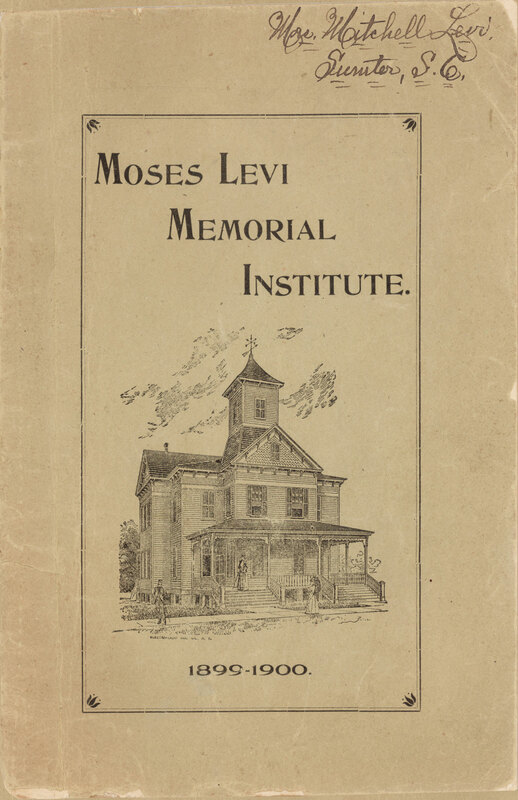 Levi’s family paid off the debt and provided operating funds for the school, which was renamed the Moses Levi Memorial Institute. The Levi family gave land and a thousand dollars, in memory of Hannah Levi, toward the building of Manning’s first public library, which now houses the Clarendon County Archives.